Happy Friday y'all! I hope you've had a great week, and are looking forward to the weekend. I'm here at my craft retreat making pretty things and working on travel goodness. 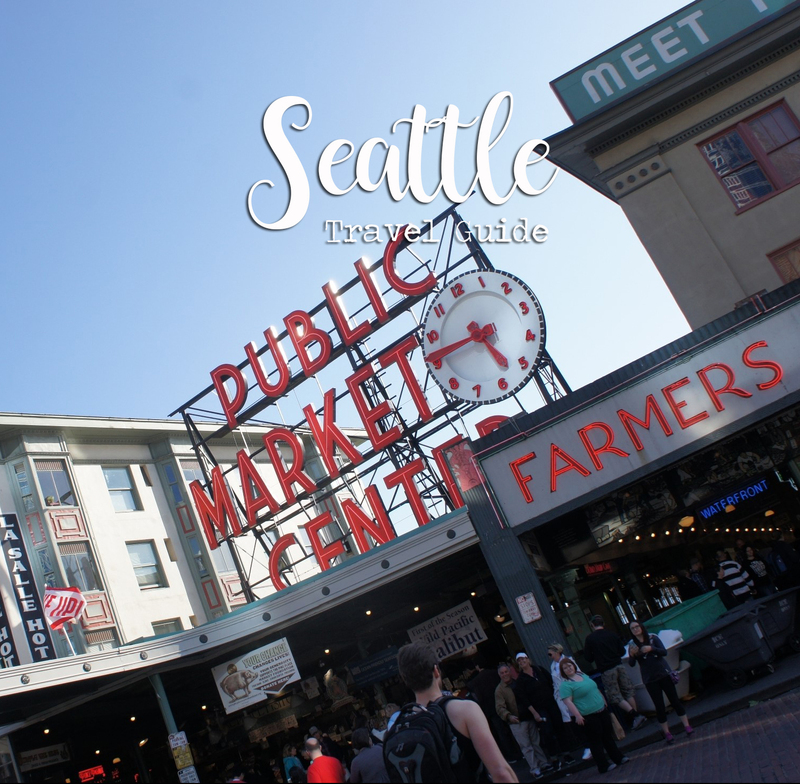 Today I'm back to finish up with our trip to the Pacific Northwest with a Seattle Travel Guide. 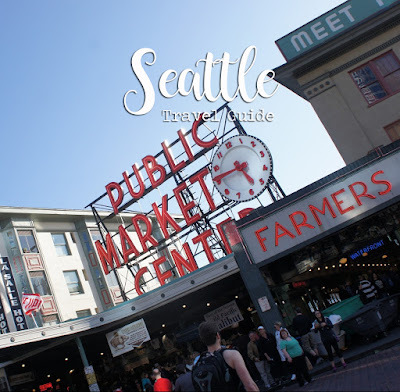 Essentially, you'll be able to find all of my Seattle posts in one spot! 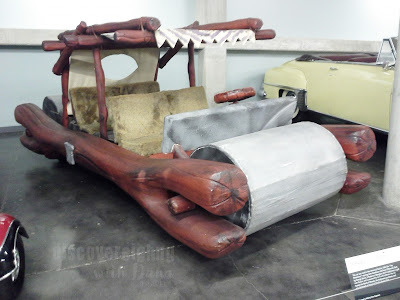 We journeyed all over Seattle and exploring The Underground, Boeing, waterfalls, Mt. Rainier, Pike Place Market, and beyond! We enjoyed all of these places & more! Check out the full posts below.